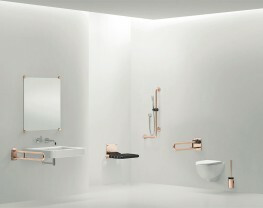 Pba’s Programma CU is a range which helps with infection control using Antimicrobial Copper medical equipment, furniture and fittings. 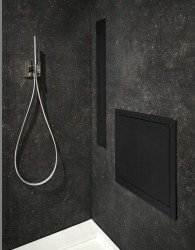 Pba’s Programma CU was present with a few of the elements that complete the series: the handle, the lift-up safety support and the WC brush set. 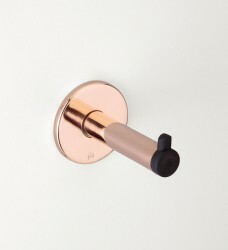 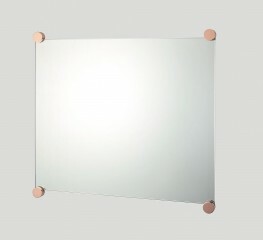 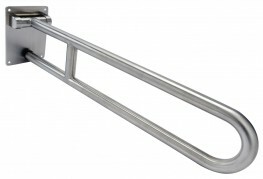 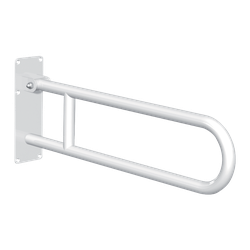 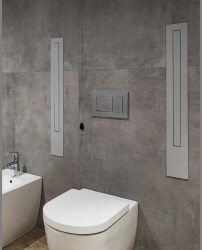 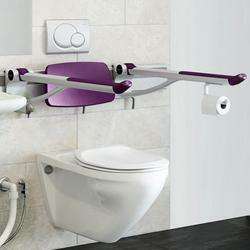 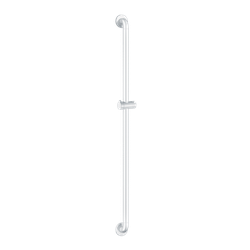 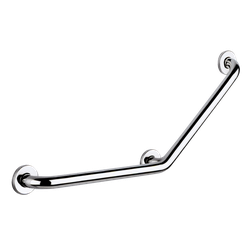 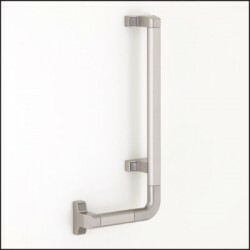 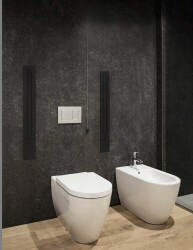 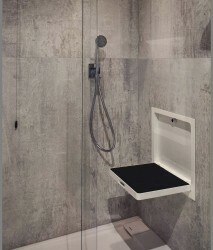 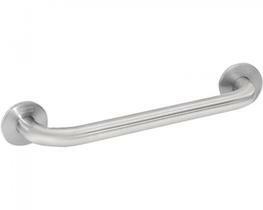 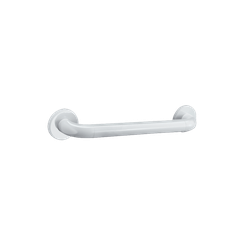 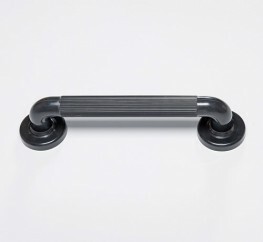 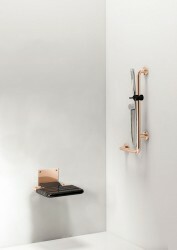 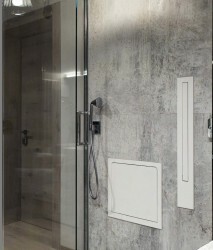 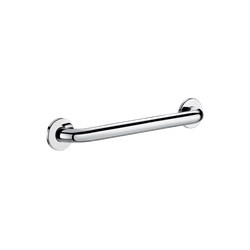 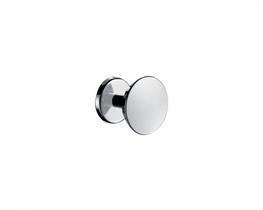 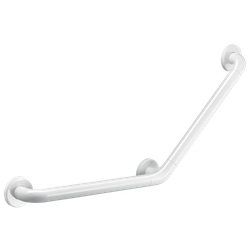 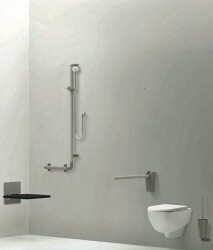 Programma CU also includes accessories for door, pull-handles, safety bars & equipment and other bathroom accessories.